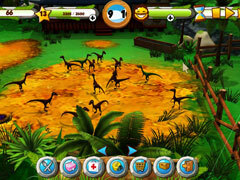 Tend to your land, fill it with dinosaurs and develop the most beautiful farm around! 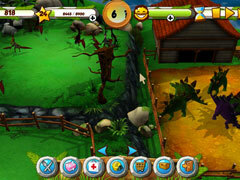 Build your farm and take care of around 50 different animals under the guidance of your friendly farmer neighbors. Get yourself organized so you can feed, clean and treat your new extended family. 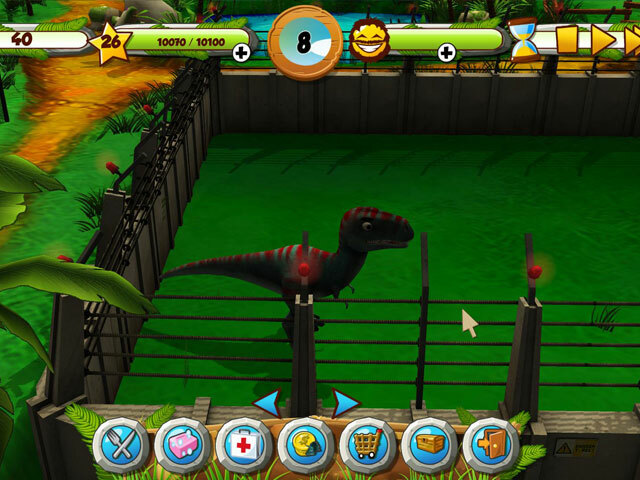 You'll be an expert in Tyrannosauruses, Diplodocuses and Triceratops in no time! 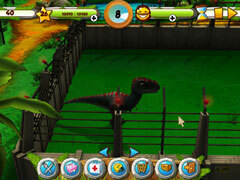 Develop your business as you buy new equipment for your animals and build the most beautiful farm around.